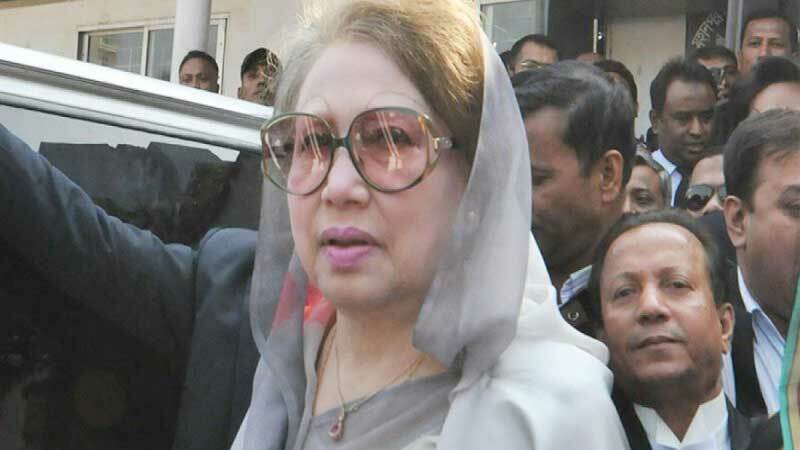 The court has fixed January 30 against 38 people, including Khaleda Zia for hearing on charges of arson case in the capital’s Jatrabari police station. 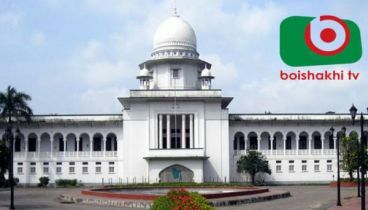 Judge SM Mohammed Ali of the Special Tribunal-6, fixed the order on Thursday at Bakshibazar’s Alia Madrasa field. The hearing of the case was fixed today. But the case was adjourned in the High Court and the court allowed it to compel the hearing. 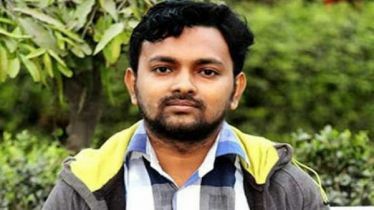 According to the documents, on January 23, 2015, a petrol bomb was thrown at a bus of Glory Paribahan in Jatrabari area. Twenty passengers of the bus were burnt to death. 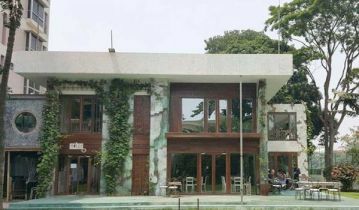 After being admitted to Dhaka Medical College Hospital, a passenger named Nur Alam (60) died on February 1. On January 24, Sub-Inspector KM Nuruzzaman filed a case with Jatrabari Police Station on the incident. 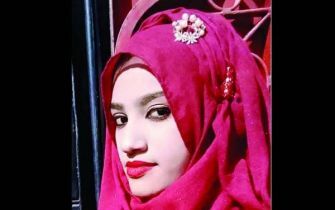 On May 6, 2015, Metropolitan Detective Branch (DB) Sub-Inspector (SI) Bashir Uddin submitted charge-sheets against 38 people, including the BNP chairperson, under the Special Powers Act in Dhaka Chief Metropolitan Magistrate’s Court. 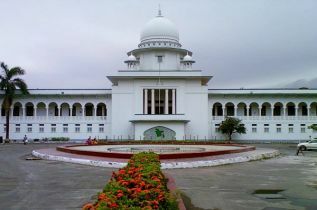 The other accused in the case are BNP Standing Committee member MK Anwar, senior joint secretary general Ruhul Kabir Rizvi, joint secretary general Habib-un-Nabi Khan Sohel, former joint secretary general Amanullah Aman, Barkat Ullah Bulu, chairperson’s advisor Khandker Mahbub Hossain, Shawkat Mahmud etc.